Nintendo 3DS software continues to dominate in Japan, with three of the handheld’s key end of year releases reigning supreme at the top of the charts. 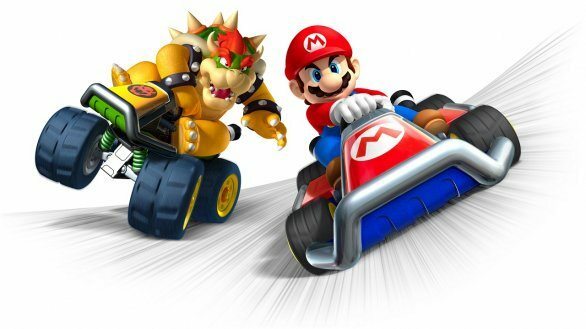 Mario Kart 7 remains in pole position, with Monster Hunter 3G and Super Mario 3D Land following. Resident Evil: Revelations also remains to perform strongly in fifth, with Level-5’s Inazuma Eleven GO holding in seventh.